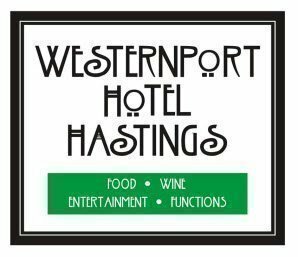 Westernport Hotel is the venue to go to for dining and entertainment. Located in the historical port town of Hastings on the Mornington Peninsula, it is perfectly positioned at the beach end of High St. The Westernport Hotel is an easy stroll to the Hastings Foreshore and Westernport Marina, where there are lots of great activities for all the family to enjoy.